Summer Countryside. A Lake In The Forest, Water, A Fishing Bridge, Trees, Sedge And Ducks. Summer Vacation In The Forest. Lizenzfreie Fotos, Bilder Und Stock Fotografie. Image 101973871. Standard-Bild - Summer countryside. 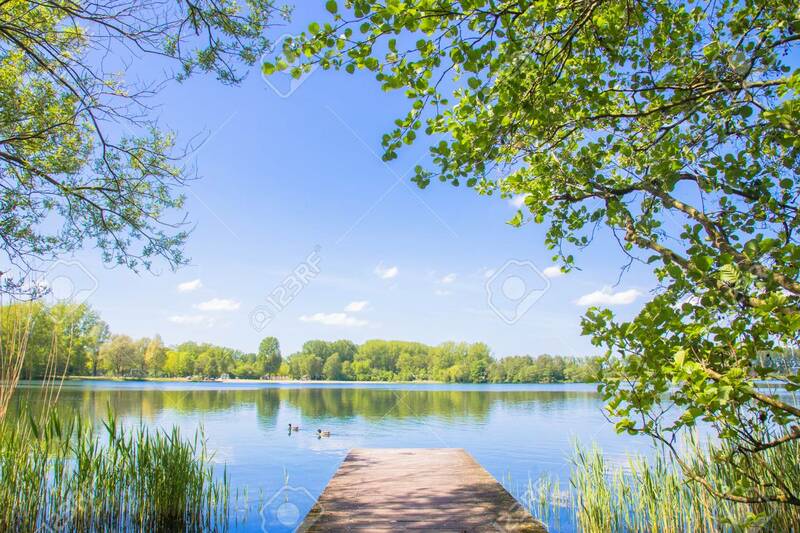 A lake in the forest, water, a fishing bridge, trees, sedge and ducks. Summer vacation in the forest. Summer countryside. A lake in the forest, water, a fishing bridge, trees, sedge and ducks. Summer vacation in the forest.